1 Club Race Officer - A course setting out basic requirements of a race officer including how to set a good course, applicable rules at the start and finish, actions required before, during and after racing and why providing good racing is important. The course is a one day BCYC qualification, mainly theoretical with some practical elements . 2 Mark laying - Covers how to prepare a mark, how to lay and pick up marks and what is useful information to feed back to a Race Officer. It also covers the principles of more advanced mark laying using GPS. 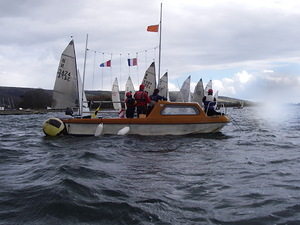 The course is a half day BCYC qualification, split between practical and theory. 3. Rules Adviser and Arbitration Course - An RYA course designed to show sailors how the Racing Rules of Sailing are set out, to give racing sailors confidence in how to apply the rules and encourage them to become rules advisers for the club. 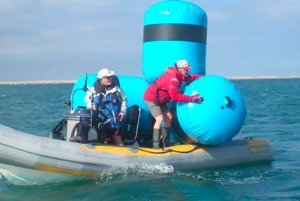 One day theory course using an RYA syllabus.